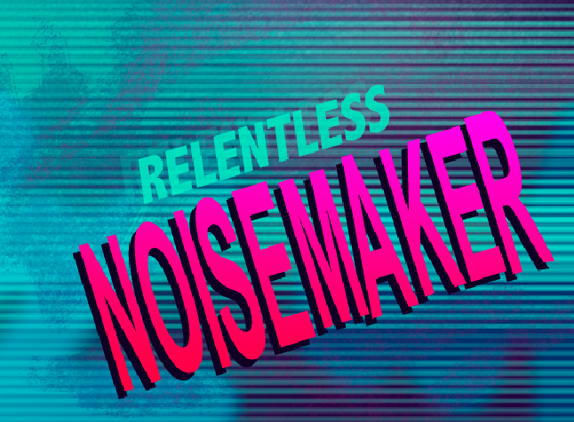 Relentless Noisemaker: MIXTAPE: "Hey, listen to this!" MIXTAPE: "Hey, listen to this!" Here's an eleven track mix of some songs I have been digging over the last couple of months but haven't had enough time to give them each their own feature. I thought it might be nice to throw them up here for you to enjoy on this sunny (and snowy) Friday. To be quite honest, I'm still not ready for winter... 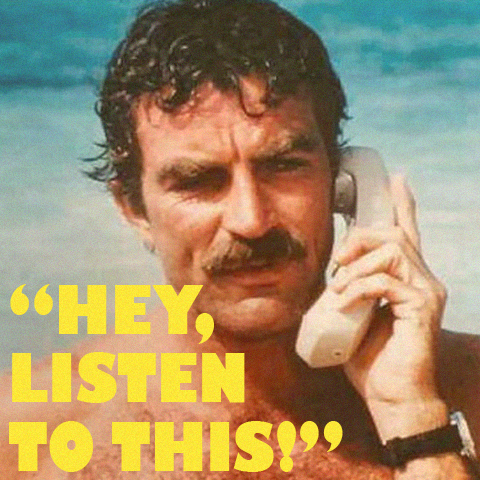 I'd much rather be hanging out on the beach and making phone calls with this guy, how 'bout you? Depending on how close you follow music, these may or may not be new to you at this point, but nonetheless, always nice to come back to so "hey, listen to this!" "Hey, watch this!" Here's a video by Magic Chill for Tennis Take Me Somewhere. Tennis - Take Me Somewhere from MAGIC CHILL on Vimeo.